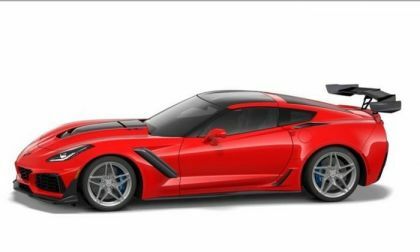 The Build & Price tool for the 2019 Corvette ZR1 is arrived on Chevrolet.com, allowing us to configure our ideal 755-horsepower American supercar – followed by figuring out what organs we could sell to buy one, with pricing ranging from $123,090 to $156,000+. 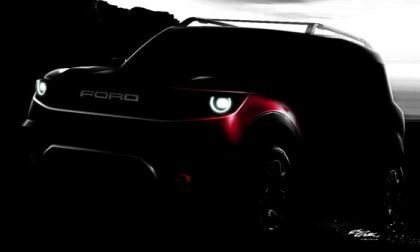 Ford Motor Company announced yesterday that the highly-anticipated 2020 Bronco will be joined by a second, smaller off-road sport utility vehicle that is currently unnamed – emphasizing the automaker’s dedication to SUVs and the purpose-built off-road segment. 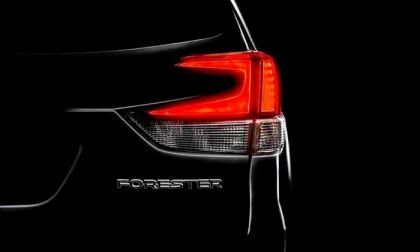 The all-new 2019 Subaru Forester comes with three advantages over all other small SUVs. 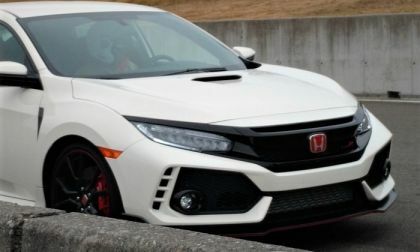 See why its engine is a game-changer. 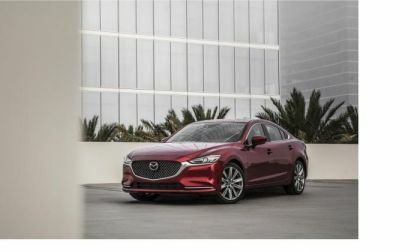 Mazda's Mazda6 for 2018 has an all-new engine and starts at a surprisingly low price. 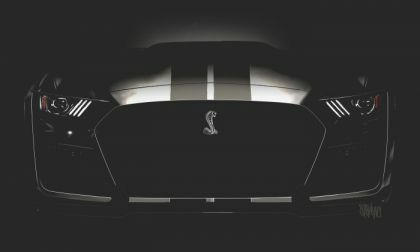 We still don’t have any of the key details, but Ford Motor Company has offered up a new teaser picture of the upcoming Mustang Shelby GT500 – giving us our best look at the face of the 700+ horsepower muscle car. 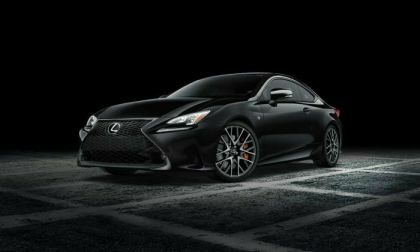 Lexus will show off a limited run of 2018 RC F Sport Black edition cars at the New York Auto Show. 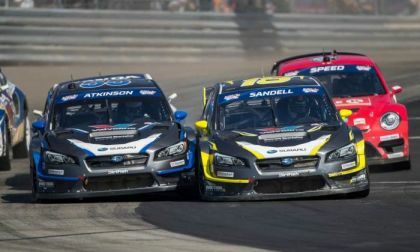 The Subaru WRX STI won’t be banging fenders in the Red Bull Global Rallycross in 2018. 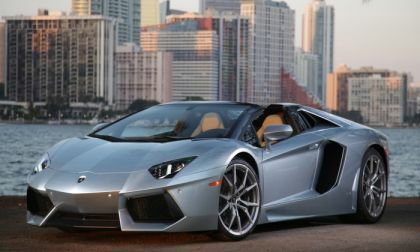 See what Subaru and VW have planned for their Supercars. 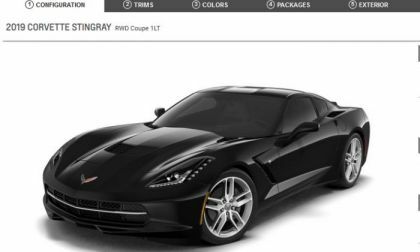 The “Build & Price” feature for the entire 2019 Corvette lineup has arrived on Chevrolet.com and it appears as though the Stingray, Grand Sport and Z06 all carryover unchanged from 2018 – including pricing and options. 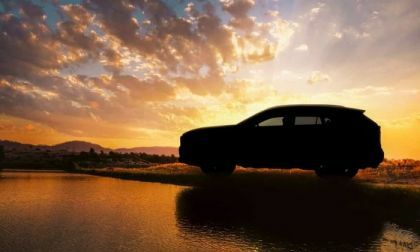 The all-new Toyota RAV4 is just weeks away. Here's what to expect. 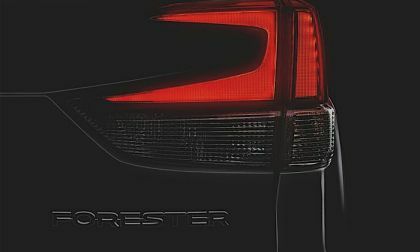 The all-new 2019 Subaru Forester is coming soon. See what big changes are coming. 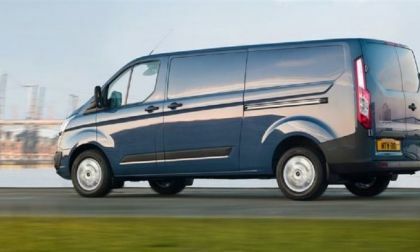 Camper vans grow in popularity in Europe. Do you know that UK has the largest Used Car Market in the whole Europe? Some 7 million used cars were sold in the British Isles in 2014. That is a huge number and companies like the Jennings Motor Group rules the roost when it comes to used cars. 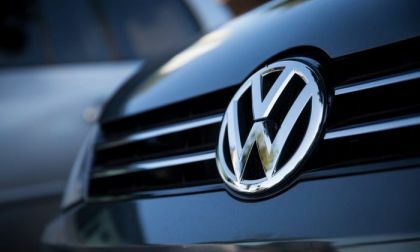 Volkswagen will equip 16 factories to produce electric vehicles by the end of 2022, but imagine how much better off the world would be if VW, BMW, GM, etc had started pushing this 10 years ago. 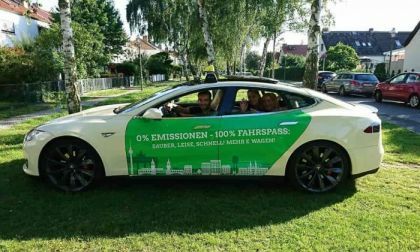 Tesla had to take all the risk up-front and finally others noticed that you can make a good looking electric car people will buy. What do you all think? 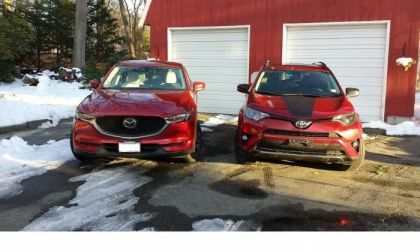 2018 Toyota RAV4 Adventure AWD vs. Mazda CX-5 Grand Touring - Which Is Your Pick? 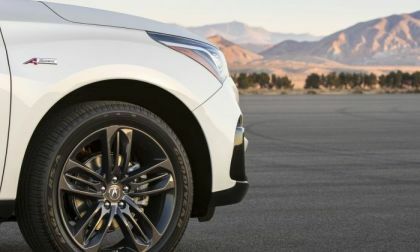 We compare and contrast two of the best compact crossovers in America, the 2018 Mazda CX-5 Grand Touring and the Toyota RAV4 Adventure. 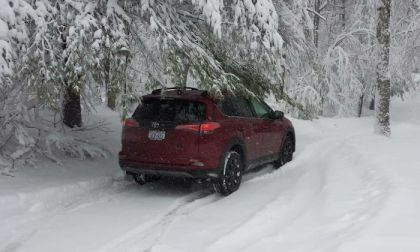 Read more about 2018 Toyota RAV4 Adventure AWD vs. Mazda CX-5 Grand Touring - Which Is Your Pick? 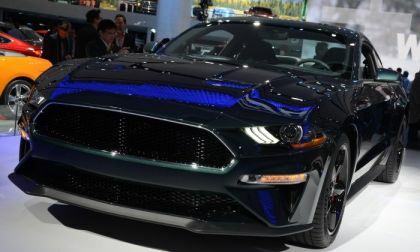 The 2019 Ford Mustang Bullitt edition will be offered in Europe with the same features that make the special package so sharp, but the movie-themed muscle cars shipped overseas will have a bit less power – while still offering more power than the standard Mustang GT. 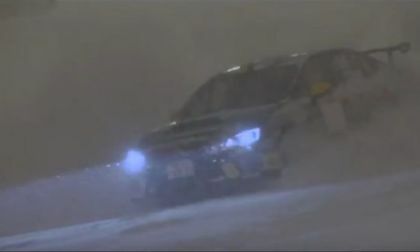 See how Subaru uses a blizzard to introduce the WRX STI to teens who are into winter sports. 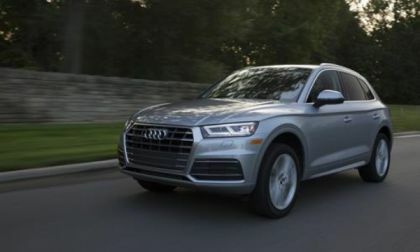 Audi's Q5 wins award for its interior. 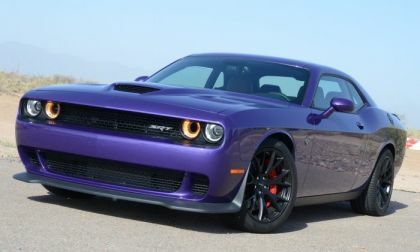 FCA has announced that all 2018 Dodge Charger models and select versions of the 2018 Challenger can now be ordered in B5 Blue or Plum Crazy, most notably including the 707-horsepower Hellcat variants of each modern Mopar muscle machine. 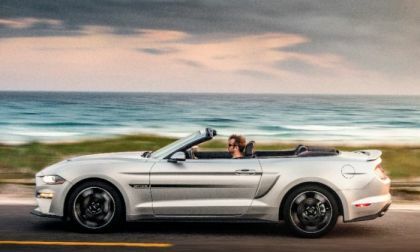 Ford Motor Company announced this morning that the Mustang California Special package will return for the 2019 model year, with six unique features allowing the GT/CS to stand apart from the other 460-horsepower pony cars. 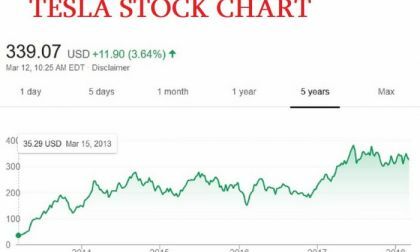 Analysts at JP tomorrow note the positive developments with Tesla's Model 3 delivery, but still recommend selling the stock because of one growing and natural danger. 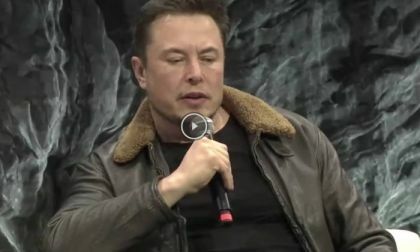 It was a surprise appearance by Tesla boss Musk at the SXSW digital conference in Austin. The billionaire talked about his near bankruptcy and warned against artificial intelligence explaining why AI is more dangerous than the nuclear weapons. 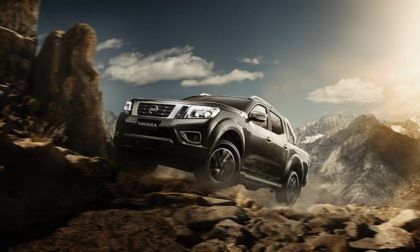 Nissan is studying a Ford Ranger Raptor rival on the Nivara mid-size truck platform. 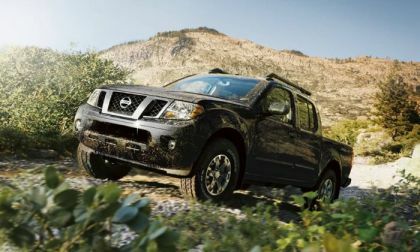 Will Nissan bring it to the U.S. in next-generation Frontier trim? 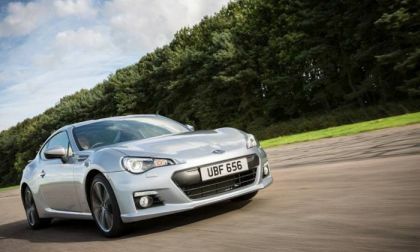 The current generation 2018 Subaru BRZ / Toyota 86 won’t get a turbo, but what about the next-generation model? 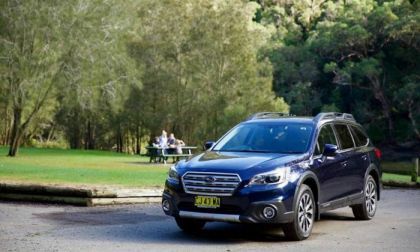 Diesel isn’t dead yet for Subaru, but it will be soon. 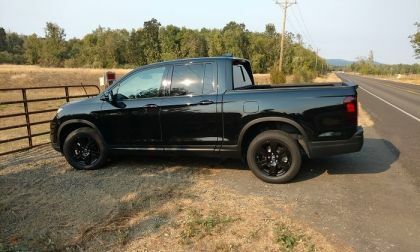 See when the turbo diesel will be gone forever. The aging 2018 Nissan Frontier isn’t dead yet. See how it outperformed all pickups in February.